Abel’s Marine has a showroom with just about anything you could want or need for your boat, plus a tackle center. You will find new outboard engines by Honda Marine from 2 HP to 250 HP, Yamaha Outboard engines from 2.5 HP to 350 HP, plus Suzuki Marine and Mercury Marine Outboard engines from 2.5 HP to 300 HP. We have a wide variety of boating and fishing supplies as well as trolling motors on display. We are dealers for Honda Power Equipment (selling portable generators and water pumps) Power Pole shallow water anchors, Olukai sandals and Maui Jim sunglasses. Abel’s Marine is also the Englewood area’s Authorized Service Center for Minn Kota and Motor Guide Trolling Motors. Other areas of expertise include custom rigging, “T” Tops, bottom painting and electronics. You will also find a full range of Deka marine batteries as well as “Gas Shok” treatment for ethanol, for which we are dealers. Our outboard engines combine performance, efficiency and maneuverability. We’ll help you choose the brand and model to suit your needs. Need a rugged, reliable, powerful, and quiet generator? 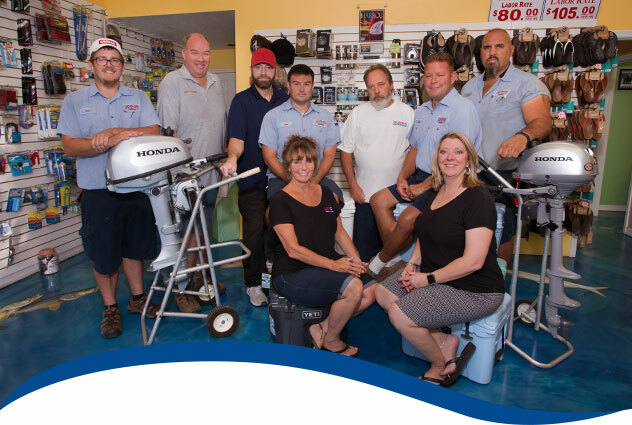 Come see us at Abel’s Marine , we will help you find the right Honda product for your project. Tough, rugged, and reliable Honda pumps. Whether you need a pump to clean up a small leak or a trash pump for your construction site, we’ve got you covered. Looking for a trolling motor? We’re here to help. We’ll guide you to the right size, style, and mount for your needs, from respected brands like Minn Kota and Motor Guide. Make the most of your time on the water with a Power-Pole shallow water anchor. We’ll make sure you get the best Power-Pole model for your needs. Maui Jim sunglasses won’t change the world, they’ll change the way you see it. Vivid colors, improved clarity, and crisp details—all while blocking glare and harmful UV. Created on the Hawaiian Islands to make the colors shine, all Maui Jim sunglasses feature patented PolarizedPlus2® lens technology. Glare Elimination – PolarizedPlus2® lenses eliminate 99.9% of glare, allowing you to see the world at its brilliant best. Color Enhancement – Our PolarizedPlus2® lenses allow you to see vibrant, saturated colors with a higher level of contrast and greater depth perception. Eye Health – PolarizedPlus2® lenses eliminate 100% of UV radiation and provide protection against a number of additional stresses. Lens Protection – Maui Jim PolarizedPlus2® lenses incorporate a number of technologies specifically intended to maximize durability and convenience. They are scratch resistant and water and oil proof. Abel’s Marine is an official Maui Jim dealer. Visit our showroom today to shop our selection of Maui Jim sunglasses. 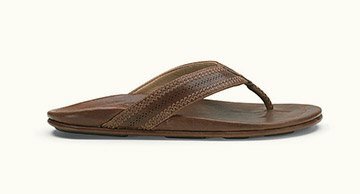 Olukai sandals combine durability, style, craftsmanship and comfort from heel to toe. Premium materials are carefully selected to be beautiful, durable and soft against your skin. Handcrafted details honor island culture with authentic artwork. Olukai sandals are inspired by the feeling of bare feet in wet sand. 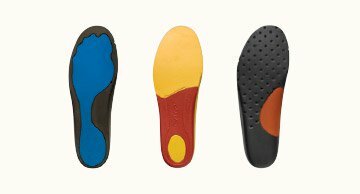 They are built on anatomically contoured footbeds to ensure proper medial and lateral arch support, long term comfort, and a personal fit right off the shelf. 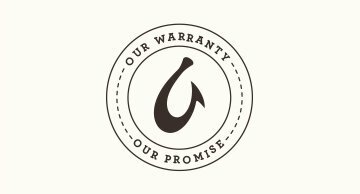 As a testament to their quality construction, all OluKai footwear is backed by a one-year guarantee against manufacturer’s defects. Olukai footwear is handcrafted on custom-made lasts for superior fit, comfort, and support. The sandals feature generous toe box which allows your toes and forefoot to stretch naturally with each step while the arch and heel of their anatomical footbed cushions and stabilizes your stride. Visit our showroom to shop our selection of Olukai sandals.